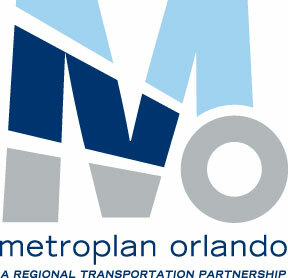 http://commuteorlando.com/wordpress/wp-content/uploads/2017/09/logo_Commute_Orlando-webhead-650x214.png 0 0 Keri http://commuteorlando.com/wordpress/wp-content/uploads/2017/09/logo_Commute_Orlando-webhead-650x214.png Keri2012-03-07 21:20:452012-03-07 23:17:21Where's That Driver Looking? 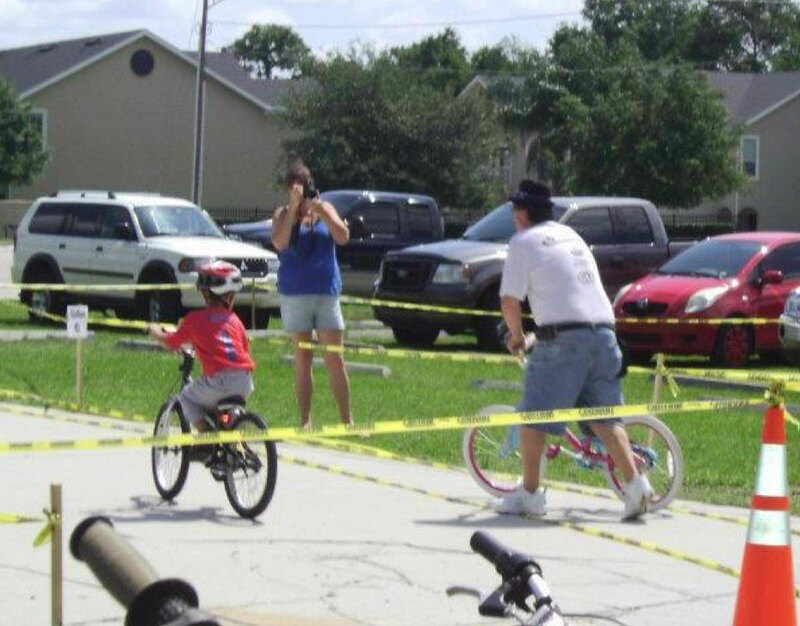 Have You Been in a Bike Lane Crash? 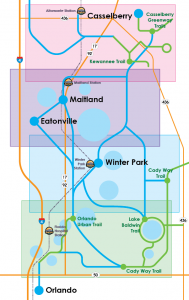 http://commuteorlando.com/wordpress/wp-content/uploads/2017/09/logo_Commute_Orlando-webhead-650x214.png 0 0 Mighk http://commuteorlando.com/wordpress/wp-content/uploads/2017/09/logo_Commute_Orlando-webhead-650x214.png Mighk2011-11-10 14:57:062011-11-10 14:57:06Have You Been in a Bike Lane Crash? Bravo to Dan Gutierrez for this excellent compilation and analysis of dooring crashes. Spread it far and wide. It's time to rise up and demand an end to the government-sponsored duping of cyclists into riding where they can get killed. 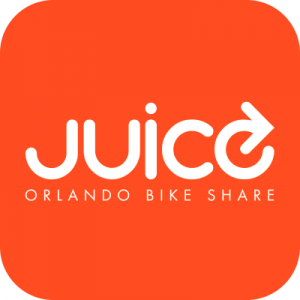 http://commuteorlando.com/wordpress/wp-content/uploads/2011/09/dooring.png 387 639 Keri http://commuteorlando.com/wordpress/wp-content/uploads/2017/09/logo_Commute_Orlando-webhead-650x214.png Keri2011-09-25 09:06:172011-09-25 10:30:23Excellent Dooring Analysis Video!